and engine testing facility located in Santa Ana, California. 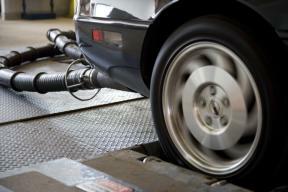 We continually upgrade our testing to comply with new standards of emission testing. Our goal is to provide excellent service and quality emissions testing in California for automotive manufacturers worldwide. California Environmental Engineering, LLC. is a major emission laboratory committed to developing products and increasing services to accommodate customers needs and continually striving to keep in front of new emission regulations. As a major EPA-recognized and CARB-Certified mobile source emissions laboratory, we are continually upgrading our testing facilities and equipment in response to changing regulatory mandates and vehicle technology. CEE, LLC started at a time when automotive vehicle emission reduction was key and the idea had started to grow tremendously. Agencies were interested in enacting laws and regulations to reduce emissions from vehicles and engines to work towards cleaner air and a cleaner environment for the nation. CEE was established in 1984. Its clients include government agencies such as California Air Resources Board, major automotive manufacturers such as VW, BMW, Nissan, Mitsubishi, and other manufacturers. 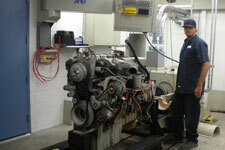 CEE, LLC has state of art equipments to test emissions from engines, vehicles, motorcycles, ATV’s, trucks, Buses, etc. CEE, LLC has a procurement department for in-use testing programs required by manufacturers. CEE, LLC is a place where any entity can test their device, additive, engine and vehicle. View our client below to see some of the major brands with whom we work. 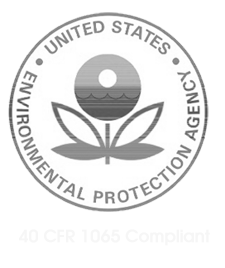 Through the efforts of our skilled staff, we have been intimately involved in California air pollution programs over the past twenty-five years. We have an extensive background in specialized vehicle procurement, restorative maintenance, emission testing, and data management. 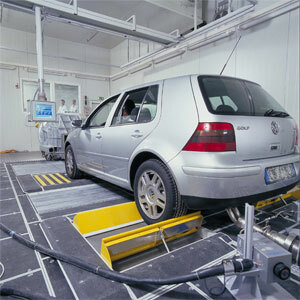 CEE LLC routinely conducts over 2500 emission tests per year and performs over 1000 vehicle procurements.